Newcastle boss Rafael Benitez said the club had followed Muto for some time, praising his energy and work rate. Mainz director of sport Rouven Schroeder said the club had respected the player’s wish to play in the Premier League. 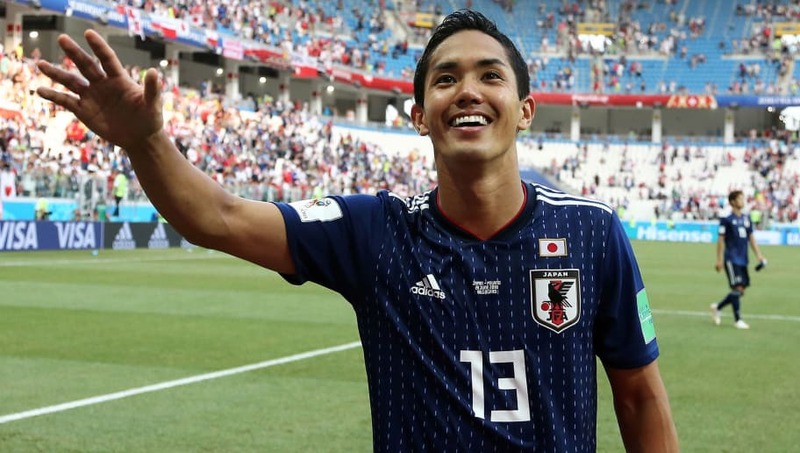 Muto is Newcastle’s fifth signing of the transfer window following the arrivals of Martin Dubravka, Ki Sung-yueng and Fabian Schaer on permanent deals and the loan capture of Kenedy. The player, capped 25 times for Japan, started out at hometown club FC Tokyo before moving to Mainz in 2015.